As a marketing pro, you are cranking out more important content than ever and it needs to convert customers. But like most, you are frustrated by not being heard in the relentless noise on the interwebs. Did you know an anecdote is your antidote? 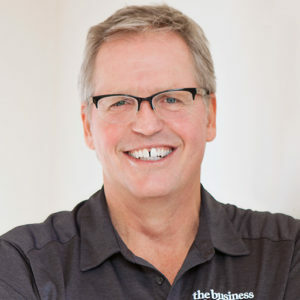 In this session, Park Howell, 35-year branding expert and founder of the Business of Story, will show you how to use the applied science and bewitchery of storytelling to make your content connect. When finished, you will have grown your narrative intuition and your prospects for building your business.